Don't let the internet overcomplicate teaching your toddler! Learn how this minimalist, fly-by-the-seat-of-my-pants mama includes developmental play and learning into everyday (busy, crazy) life with littles. A simple tweak to your daily routines with baby can make a BIG impact on his health and development. Learn how! Baby? Toddler? At around 13 months, your kiddo is a little bit of both! 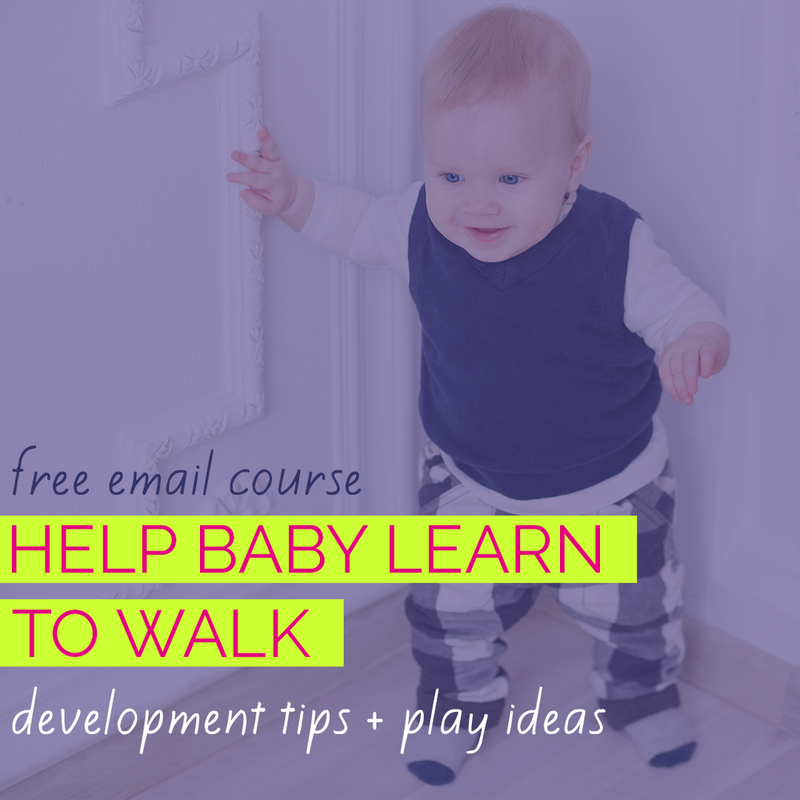 Discover 13 month old developmental skills and toys to engage them through play. 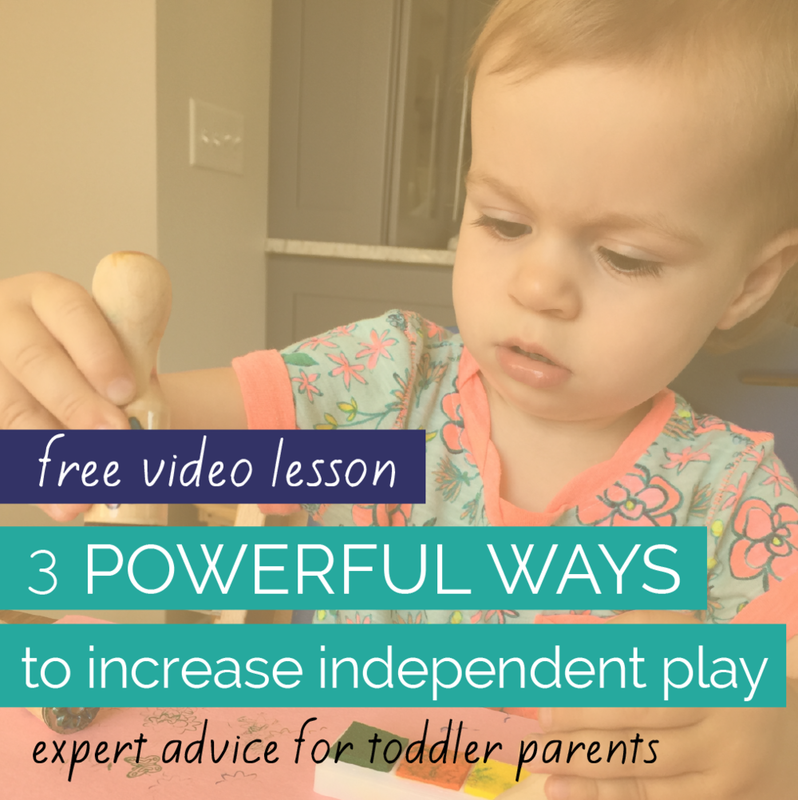 The perfect simple messy play activity for babies and toddlers ... simple as long as you know these tips! 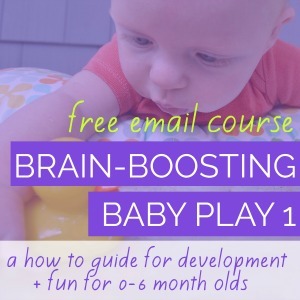 Looking for ideas for engaging your busy baby's brain, body and senses? Read on!